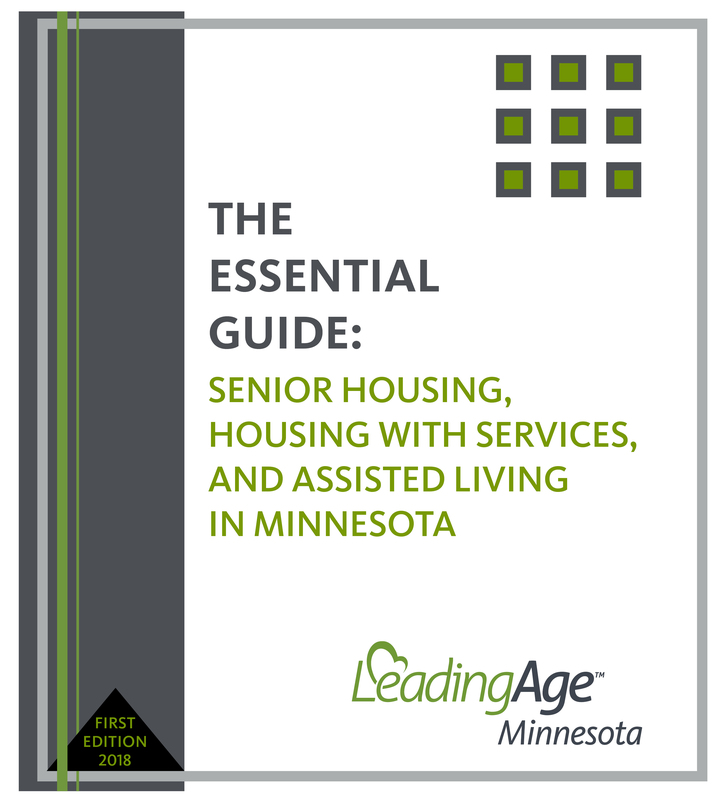 HARD COPY & FLASH DRIVE The first edition of The Essential Guide: Senior Housing, Housing with Services, and Assisted Living in Minnesota, consolidates and expands previous offerings from LeadingAge Minnesota. (The Housing with Services and Assisted Living Technical Guide and The Essential Guide to Senior Housing Laws and Rules.) The Essential Guide is the perfect tool that every housing manager and campus administrator needs on their desk for handy reference! 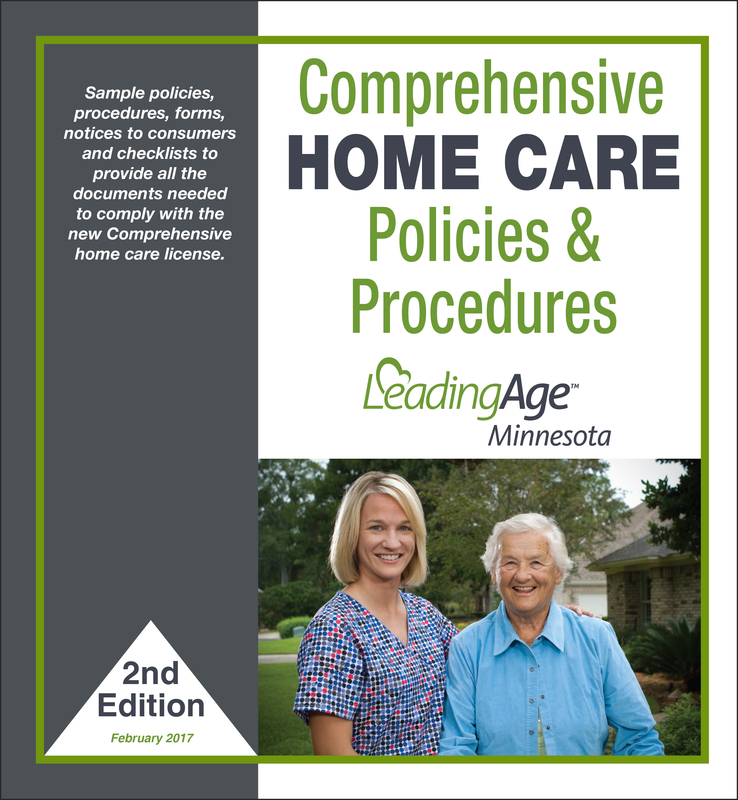 This guide, along with the Comprehensive Home Care Manual • Second Edition, serve to provide vital information regarding provision of assisted living services in Minnesota. The Essential Guide, in addition to basic regulatory information, sample forms, and resources; includes additions made to the HWS Contract requirements in the 2017 Legislative Session, information on the HCBS Settings Rule, and a new section on operations considerations. Get yours today!